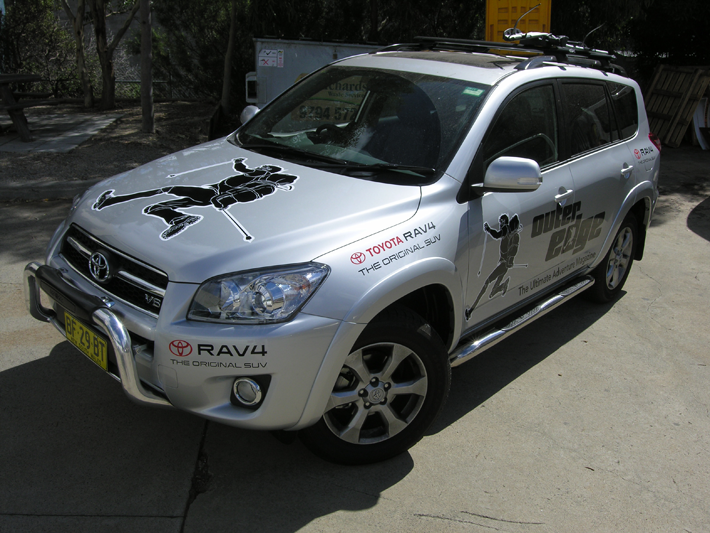 The boys from Outer Edge dropped in and asked if we could apply a simple but effective design to their Rav4. 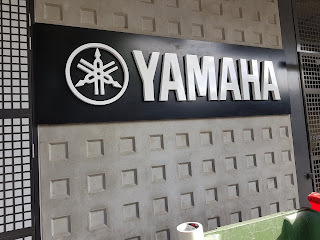 The outline around the body of whom they call 'Nigel' really made the design pop they were impressed when they came to pick up their vehicle. Look out for the adventurous boys and their Rav 4 .